Hey guys! I’m here with Spellbinders for their Cut & Emboss Folders Blog Hop. Spellbinders sent me two lovely folders to play with and these are the projects I came up with. If you would like to check out the process video as well as find a list of supplies, you can find that HERE! You can find these lovely cut & embossing folders HERE! 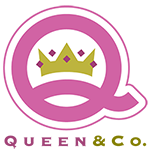 Don’t forget to check out the other participants and details of the blog hop. All info and list of participants are at the bottom of this post. To celebrate this release, Spellbinders is giving away a $50 gift certificate to a lucky winner. Please leave a comment on Spellbinders blog by Sunday, July 29th 11:59 pm EDT for a chance to win. The winner will be announced in the blog hop post the following Monday. Winner is responsible for shipping cost, duties and taxes. Coffee Lovers Bloghop is in full swing! I used the recently released MFT Coffee Date and designed a card using some very traditional Christmas colors. I love this stamp set because there is no coloring involved! If you would like to check out the process video as well as find a list of supplies, click here. If you want details and/or to participate in the bloghop, head over to their blog for details. You can find them here. 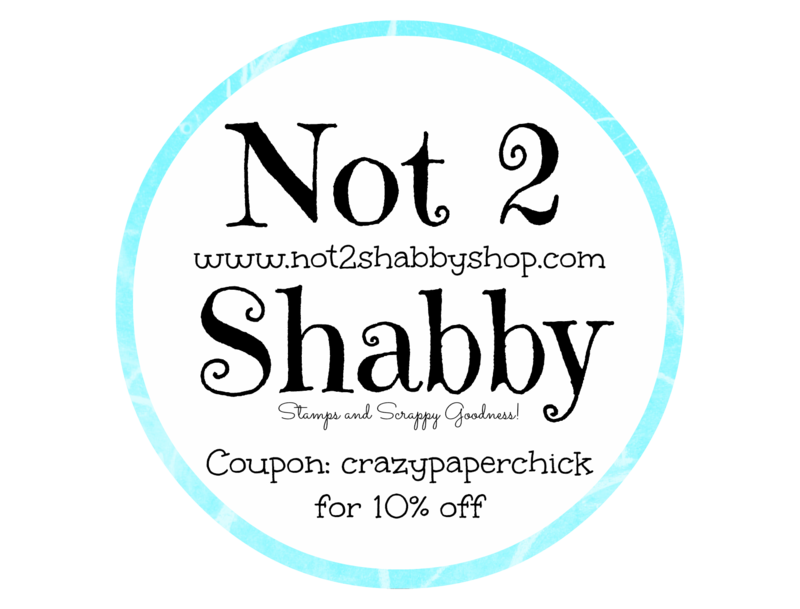 Head on over to the Not2Shabby Shop to save 15% using coupon code COFFEE until 12/15/17. One of my favorite blog hops to participate in is back! The Fall 2017 Coffee Lovers Blog Hop started yesterday and it was the perfect opportunity to use the new Merry Cafe stamp set from Stampin’ Up. I am so in love with the Stampin Cafe stamp set that was released with the new Stampin’ Up catalog. It was no brainer I would pick up the Merry Cafe from the holiday catalog. If you would like to see how I made this card, click here to check out the video on my YouTube channel. Below are links to the blog hop and supplies. IF YOU ORDER FROM ME, USE HOSTESS CODE: ANHBQGMF for a free gift. You guys! 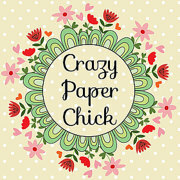 I am super excited to be apart of this blog hop for Heffy Doodle stamps. 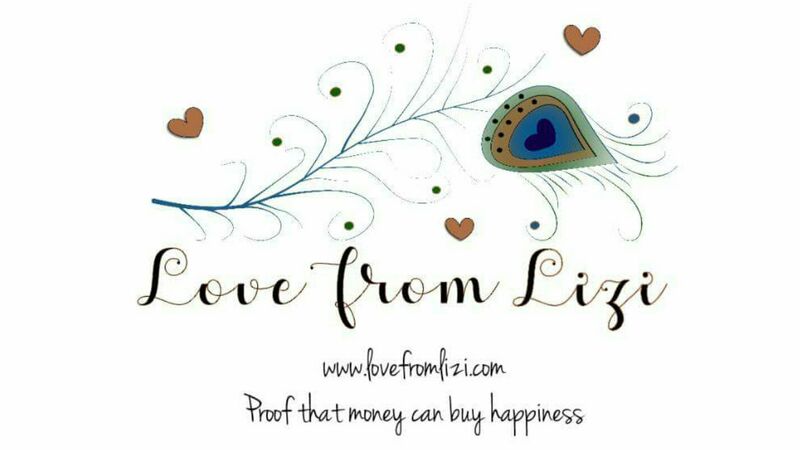 It is a fabulous new stamp company from Lesley Oman. All details regarding how to enter to win and the blog hop will be at the bottom of this post. So, here is my project using the AMAZINGLY ADORABLE Happy Snappy Crocs Stamp and Die Set. Oh. My. Goodness. I love these crocs, if you couldn’t tell! I love a lot of stamp sets, but only a few get me drunk with excitement! This stamp set is one of them! When I saw this stamp set I immediately had to do a picnic theme! What could be cuter than these happy reptiles on a picnic? If you are interested in seeing how I made this card as well as any supplies I used, check out the process video HERE which will open in a new window. Do you like what you see in this amazing blog hop? Well head on over to Lesley’s Kick Starter Page and donate/pre-order! There are different levels you can donate and different products you can pre-order. Link is below. Leave a comment at each stop along the way to be entered for a chance to win. Comments will remain open until 12 noon BST (6am CST / 7am EST) on 20th of July and the winner will be announced on the 22nd of July on the Heffy Doodle Blog. What is up for grabs? A Heffy Doodle Cotton Tote and a set of 12 Distress Oxide Inks. Entries open worldwide. Here is my card for the Summer Coffee Lovers Blog Hop. I have been obsessed with this Stampin’ Up Coffee Cafe Bundle and had to bust it out again! I have a process video of how I created this card here. Head on over the Coffee Lovers Blog if you would like to participate in the hop. It is open to everyone! You can find the blog and details of the hop here. 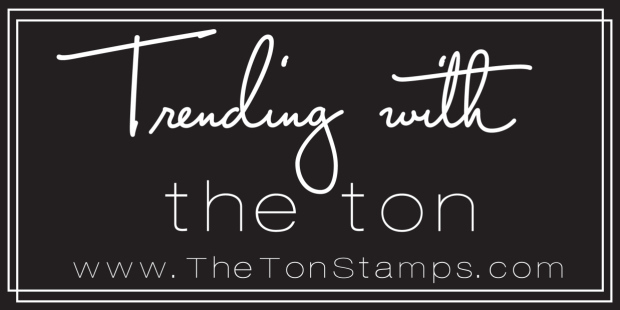 If you are interested in any of the supplies I used to make my card, head over to my Stampin Up Store. You will not be disappointed in this set and make sure you check out the patterned paper that coordinates with this bundle! Links are below and if you make an order from my shop, please use hostess code R9CYNH7K for orders under $150. Link to my SU shop is here. If you do not have a demonstrator, I would love to have you as one of my customers. Make sure to choose Alicia Havranek if you are prompted to choose a demonstrator.